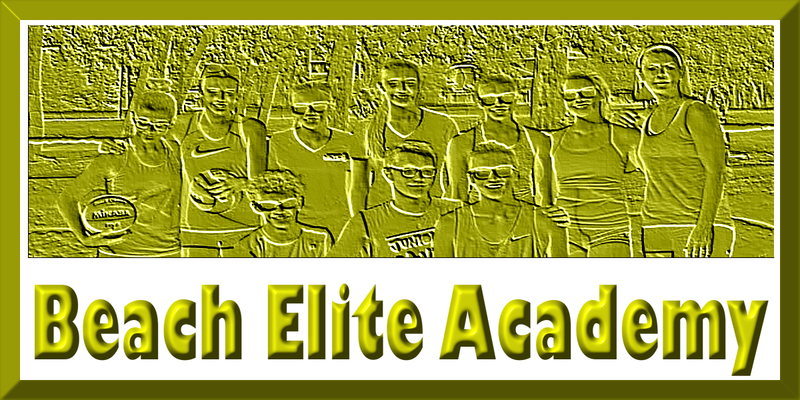 The Saturday will be the boy’s doubles tourney and the Sunday will be the girl’s doubles tourney. 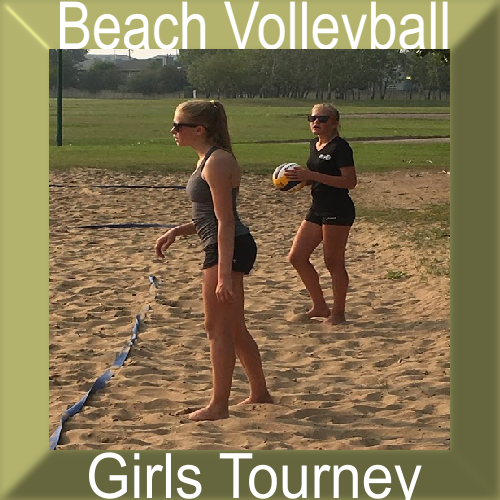 The beach tournaments will start at 9:00 am in the morning and end at the latest 8:00 pm. The boy’s tournament will happen on July 6th and the girl’s tournament will happen on July 7th, 2019. 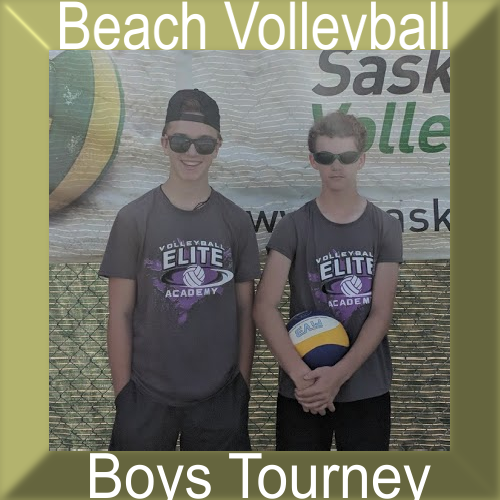 This Canadian Elite Academy will use the two courts at Father Robinson School and will attempt to offer quality tournament for beach doubles teams the opportunity to showcase their talents.